Solent Cycles offer TWO FREE Services at 6 weeks and 6 months for every new bike bought. WORTH £80! For any other servicing and bicycle problems we offer everything from a tube replacement to a full service. Please contact us or bring in your bike so we can get an idea of what the problem may be and how long it could take. In the summer months, to save disappointment, call or pop into your local store to book your bike in. If we need to investigate the problem further we'll keep in touch before we tackle your repair to discuss the best way forward within your budget. For a further breakdown of our workshop charges please bring your bike to your local store. Suspension units require regular care and attention for you to be able to get the full benefit from them. It is therefore absolutely essential that you have your suspension forks and rear shocks serviced every 3-12 months (dependent on use). 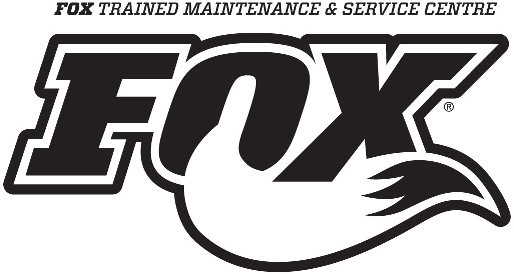 At Solent Cycles we have qualified Fox servicing staff with prices starting at £80. Call in or contact us to request further information.